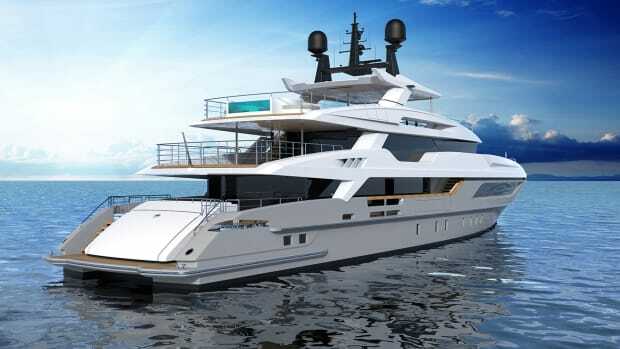 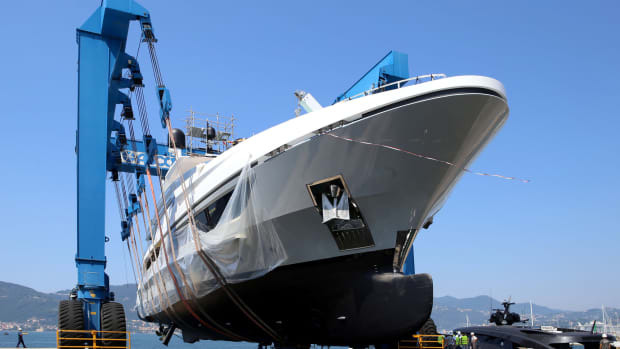 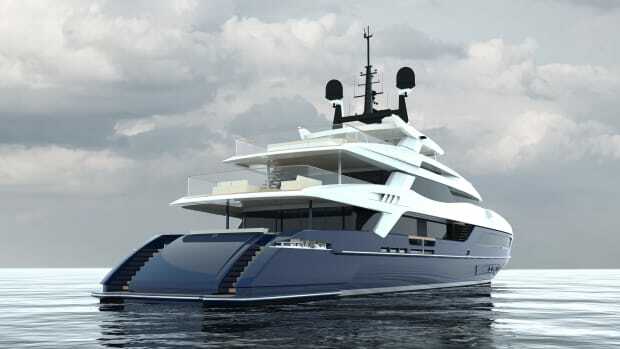 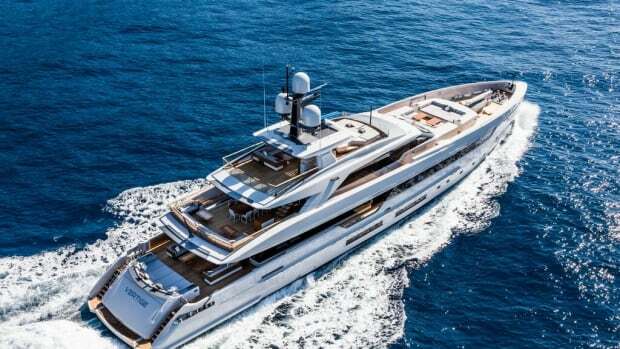 Official launch of the highly anticipated Baglietto 48-meter hull #10228 is now just days away. 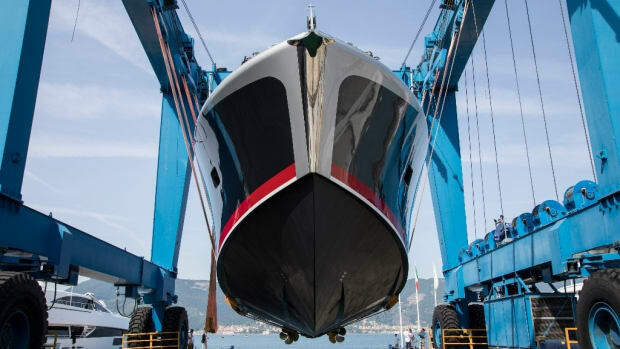 Hull number 10225 of the La Spezia-based shipyard sold through Edmiston. 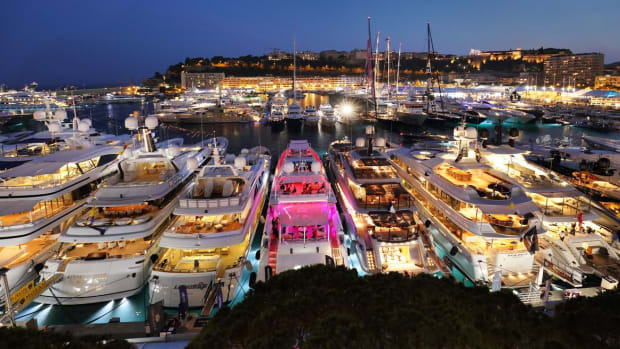 Once again, the greatest superyacht show on earth didn't disappoint.